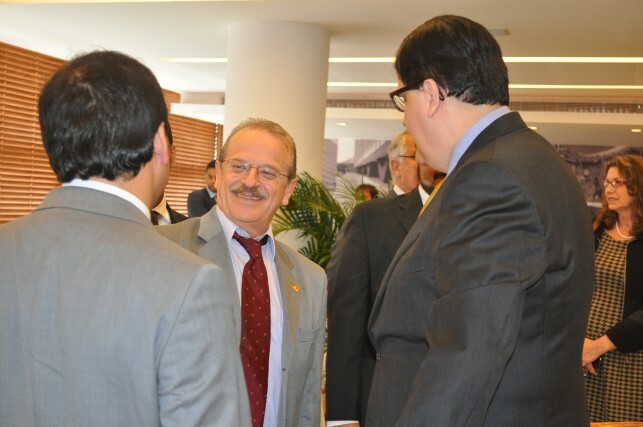 The State of Rio Grande do Sul adopted a new development strategy and is using the FGV technical advisory services for various projects in the Public Administration area. 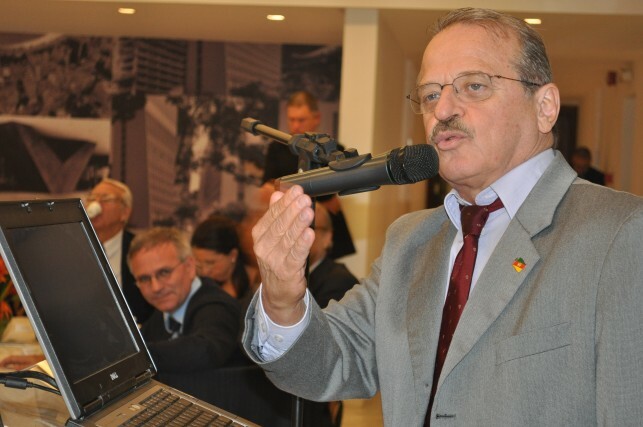 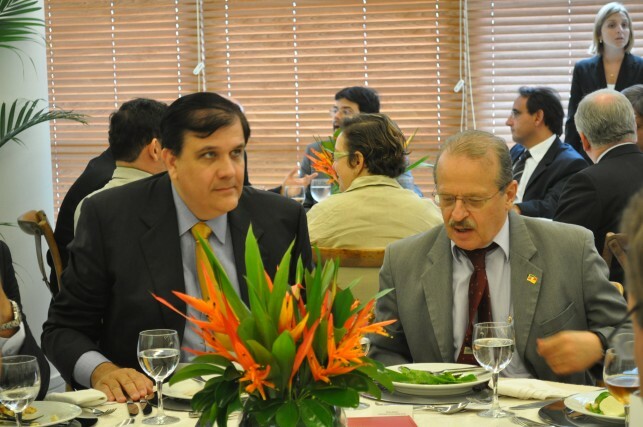 In April, a lunch was held in honor of Tarso Genro, State Governor of Rio Grande do Sul, to present these projects. 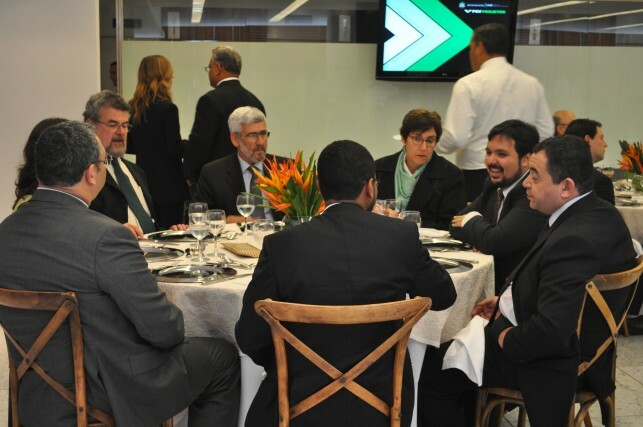 The event was attended by members of the departments of Development and Further Investment and of Administration and Citizen Participation, and from the Rio Grande do Sul State Agency for Development and Further Investment. 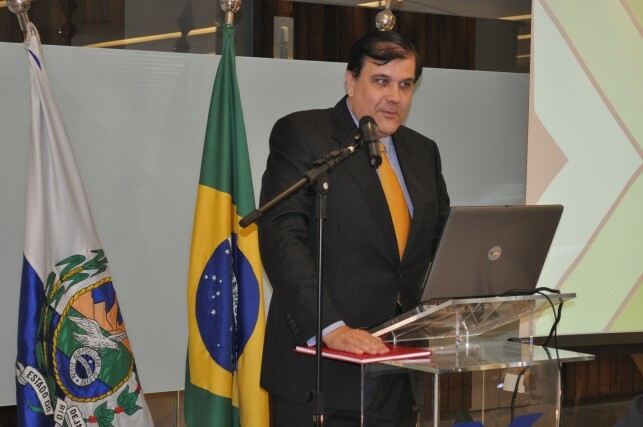 After the opening speech by Carlos Ivan Simonsen Leal, president of FGV Foundation, data was presented on all the projects in which FGV is involved. 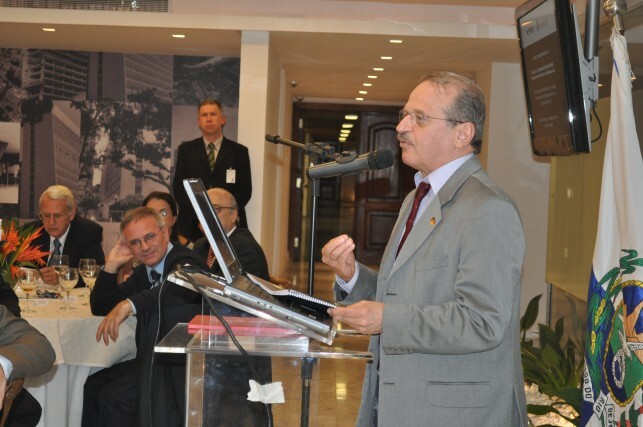 During the closing speech, Governor Tarso Genro said that FGV has contributed decisively during these times of change to making Rio Grande do Sul a benchmark of democracy.